Established in 1970, registration with Corgi became a legal requirement under the Gas Safety Regulations 1970. As of 1998, there was 55,000 CORGI registered businesses throughout the UK employing 110,000 gas operatives. In April 2009, Corgi was replaced by Gas Safe as the UK’s official gas safety regulatory body. 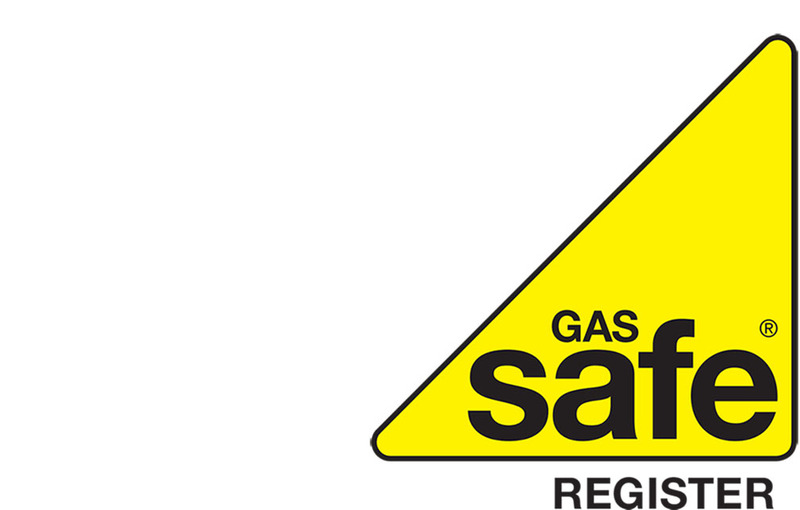 Gas Safe became the officiation regulatory body for Northern Ireland and Guernsey in April 2010. The CORGI gas registration scheme was brought to an end due to a review of gas safety in 2006. This led to a decision to change to a new gas registration scheme. All registered CORGI engineers should have been transferred to the new scheme. Following this, the Gas Safe Register will be responsible for gas safety in the UK. 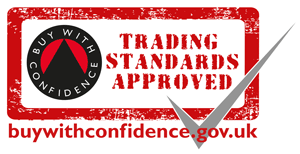 CORGI previously represented safety across a number of sectors such as gas, electricity and plumbing. After April, only boiler engineers with an official gas safe register membership card should undertake work on heating systems. Engineers still carrying and displaying a CORGI card may not be gas safe registered. As a result, they will be carrying out gas work illegally. To avoid unsafe work being carried out, check an engineer’s card for the Gas Safe logo. Thes change of structure of the gas safety systems and policies will put the focus solely on Gas Safety. It is hoped that this will promote greater awareness of the issues of gas safety in the home. 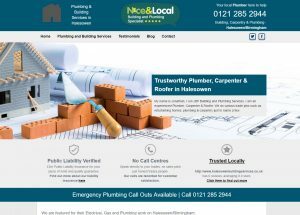 It is believed that some 13% of UK households will be unlikely to have had their boilers serviced unless there is an obvious fault. 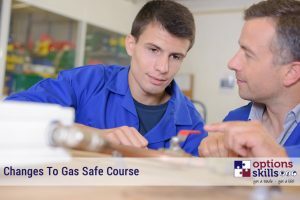 Are you looking to become a gas safe gas engineer? 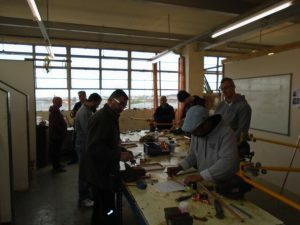 Options Skills provide gas training courses and are registered with the gas safe register. Our gas courses require students to undertake their ACS initial assessment in stage three of the course. Passing this allows gas students to apply for the gas safe register.